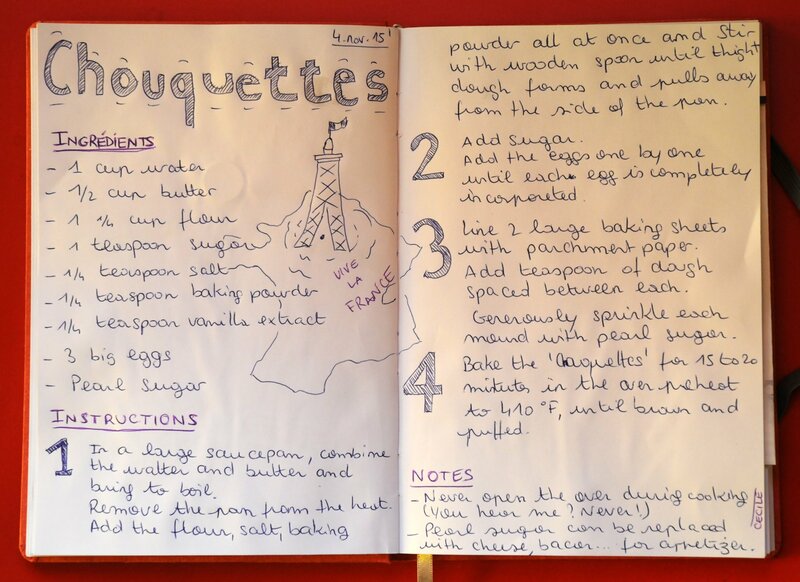 Here’s Recipe #1 for Cecile’s Chouquettes! Perhaps you will be the first to make them! So exciting!